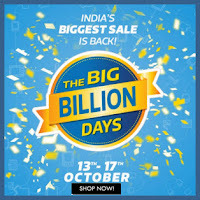 What is Flipkart The Big Billion Days Sale ? 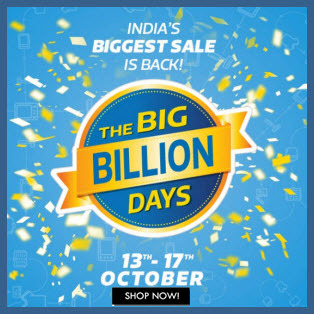 India’s Biggest Flipkart The Big Billion Day Sale will start from 13th Oct to 17th October for 5 Days only on Flipkart Mobile App. There will be discount sale across 70 Categories from Mobiles, Cameras, Laptops, Clothing, Footwear, Watches, Appliances, Baby Products, Books, Furnitures, Jewelry & more. 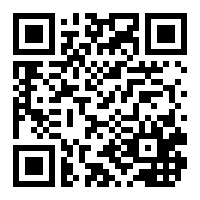 Additionally There will be cashback offer for some bank customers.